‘It’s the Great Pumpkin, Charlie Brown’ and ‘It’s Magic, Charlie Brown’ come to Blu-ray with 1080p VC-1 video presentations. Each film runs just under 25 minutes so it there isn’t very much content, or very big encodes. However, I found the high-def encodes for both films to be quite good actually. Those familiar with the Blu-ray release of ‘A Charlie Brown Christmas’ will know what to expect regarding the visual experience. The animation is definitely dated and it shows, but there is a high-def look present throughout that is hard to be disappointed by. There are some who may wish the grain was scrubbed away as done with Disney classics on Blu-ray (which are done nicely by the way), but grain really isn’t so bad. I understand that grain can be more distracting in animated releases compared to live action films, but I would much rather have grain filled animated presentations than one altered by a negligent grain removal process. Colors are extremely strong and look beautiful at all times. The character outlines as well as their surround environments are well outlined and look very natural in high-definition. Comparing the release to the included DVD was also very nice, the animation may be simple but you can still see a noticeable improvement between the two formats. The films have aged, but overall I think the presentations are both extremely solid and even impressive at times. The Blu-ray release won’t necessarily amaze, but there is an improvement that cannot be denied. No, this does not compare to a new release animated title whatsoever, set your expectations accordingly (they aren't exactly new productions) and you will be very pleased. 8.5/10. An English 5.1 DTS-HD Master Audio track is the lossless option for both films. A Spanish 1.0 Dolby Digital track is also included. Optional subtitles include English (SDH), French and Spanish. The mixes are very front heavy, but expectedly so. 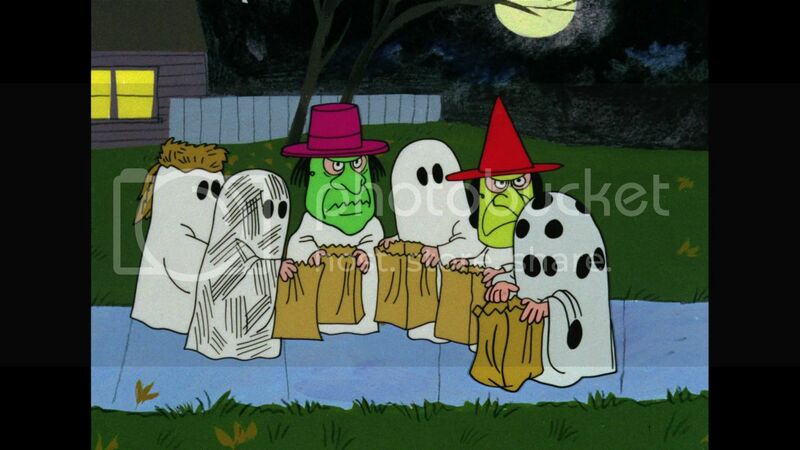 The films are older and I expected to be less impressed, particularly for ‘It’s the Great Pumpkin, Charlie Brown.’ While the mix certainly sounds dated, the dialogue is given a significant boost and the clarity is nice. The film’s music and effects do sound a bit less than desirable from time to time, with a bit of cracking and hissing that I noticed….however I actually expected more. 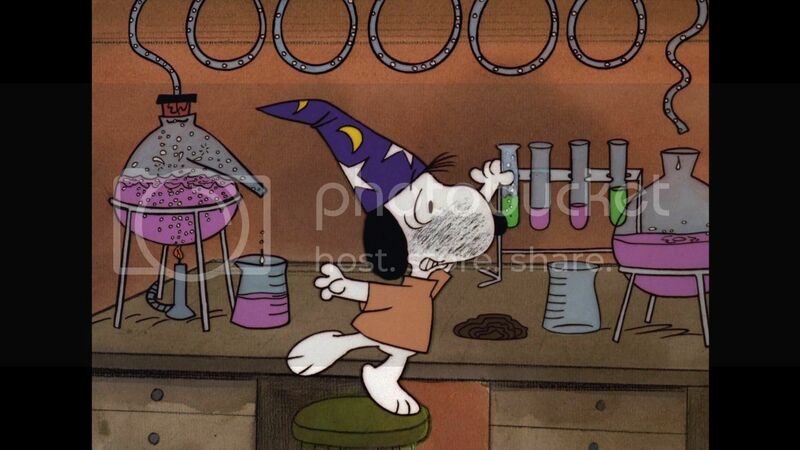 The second special ‘it’s Magical Charlie Brown’ has a better audio mix, but being a later special it was no surprise. Both mixes do the job nicely as a whole. The audio has its issues, but it can all be linked back to the source itself and not an issue with the mix. These animated specials don’t feature very much surround use, but I don’t think they were produced that way to begin with. The audio experience is a good one and fans of the films will appreciate the upgrade that is had by the 5.1 DTS-HD Master Audio mixes. Comparing this release to the readily available Blu-ray release of ‘A Charlie Brown Christmas’ with only 5.1 Dolby Digital audio was even more appealing, and more disappointing (they really need to re-release ‘A Charlie Brown Christmas’ with lossless audio). I definitely think the audio mixes included are about as good as it will get, they are dated and not everything is in superb condition, you can’t just magically alter it to sound amazing. The dialogue clarity though is very nice to hear and fans of the specials will appreciate the difference. 7.5/10. I did include the video/audio portions in my review, considering this release is basically a double feature. The second TV special is technically a 'bonus', although it is a respectable TV special. This is a very entertaining and informative behind-the-scenes feature about the film. We hear great stories about the pressure put on the animators/writers in creating another blockbuster as well as changes and issues that happened during production. The addition of a DVD copy of the film is also a nice addition, making the price point a bit easier to accept. I mostly enjoy the inclusion second TV special though. 5/10. 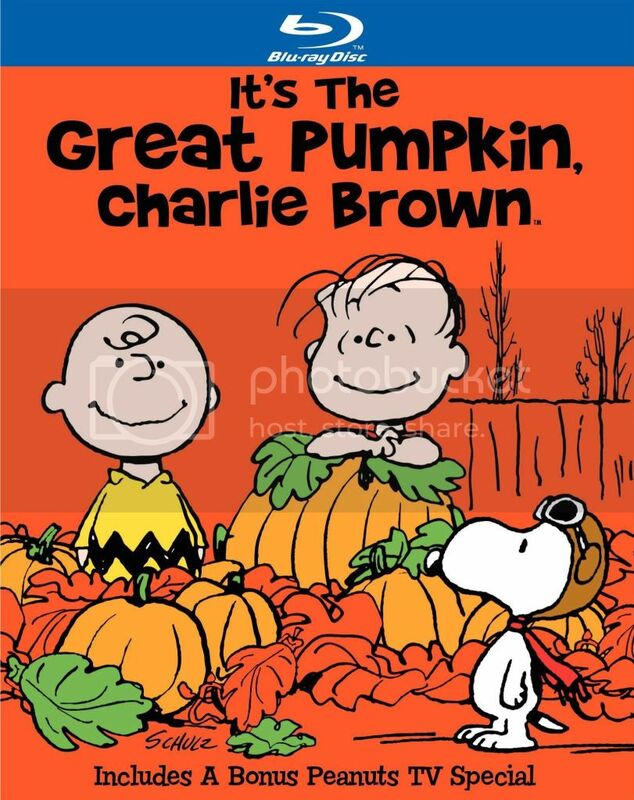 Both ‘It’s the Great Pumpkin, Charlie Brown’ and ‘It’s Magic, Charlie Brown’ are included. 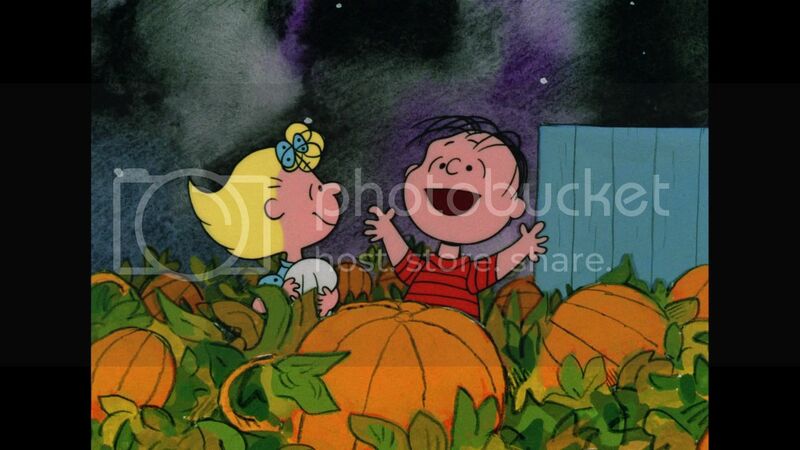 ‘It’s The Great Pumpkin, Charlie Brown’ first aired in 1966, as a television special for CBS. ‘It’s Magic, Charlie Brown’ first aired on CBS in 1981, so there were definitely more than a few years between each production. 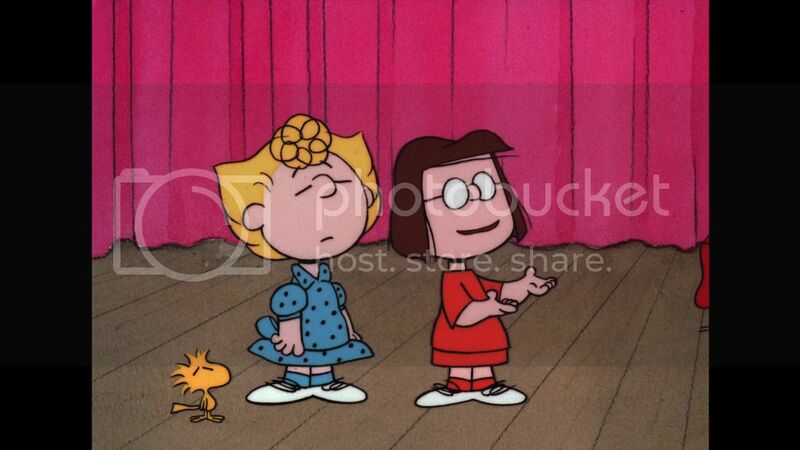 ‘It’s the Great Pumpkin, Charlie Brown’ is the the highlight of the disc and I don’t think anyone could deny that. 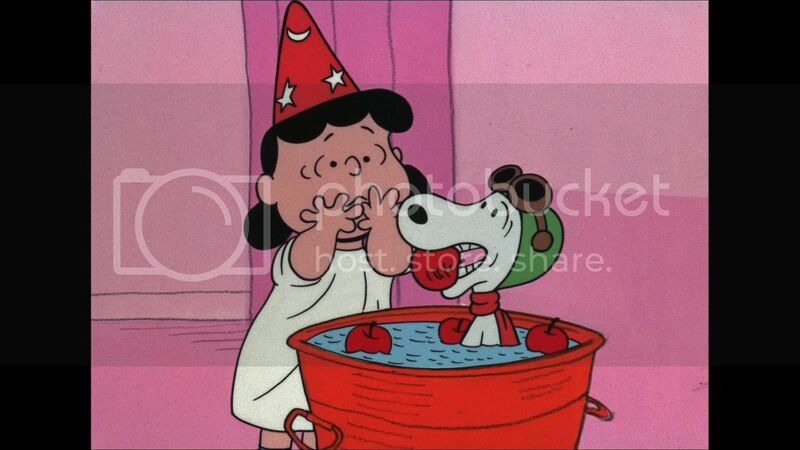 The story was a follow-up holiday special to the now infamous ‘A Charlie Brown Christmas’ so there was definitely some pressure to live up to expectations. ‘It’s Magic, Charlie Brown’ isn’t a bad film whatsoever either, but it just doesn’t have the charm that The Great Pumpkin has. It is the better of two delicious meal options, sometimes you can have both. But if you have to choose, you take the one that is just a bit more appealing. Both can be enjoyed by audiences all ages, but it is The Great Pumpkin which has stood the test of time, becoming a Halloween classic for audiences new and old. 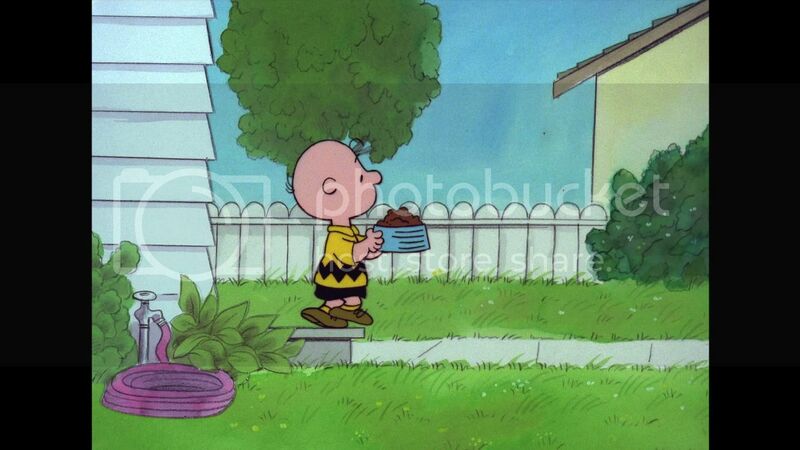 The story is short but cute and the characters are just as lovable as ever, including the man himself, Mr. Charlie Brown. 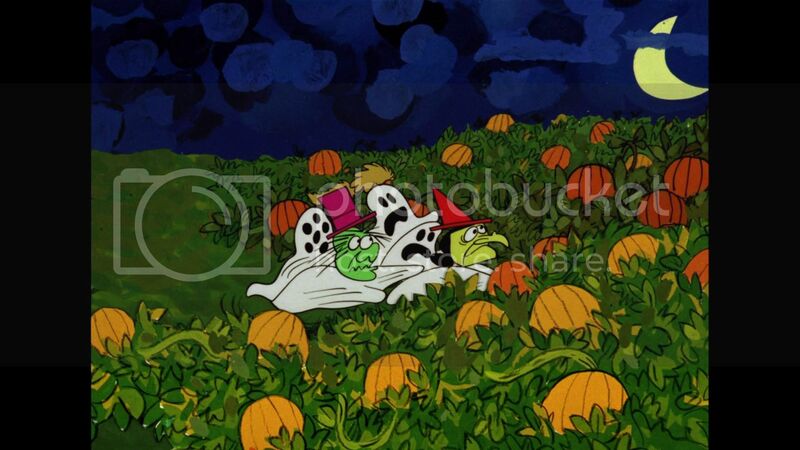 Let’s face it, there is likely a 99.9% chance that you have seen ‘It’s the Great Pumpkin, Charlie Brown.’ The special is extremely popular and airs on television on a yearly basis. Whether you have seen it on television, home video or even at a friend/family gathering, chances are good that you have seen it and made up your mind. You love it right? I certainly do! 10/10. 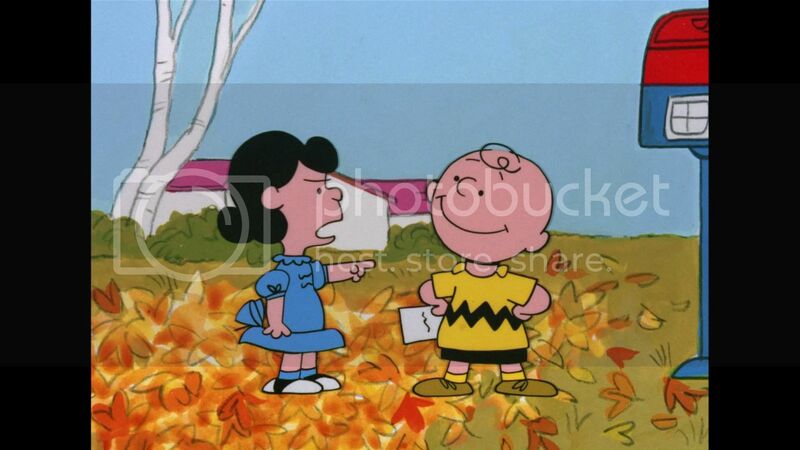 ‘It’s The Great Pumpkin, Charlie Brown’ and ‘It’s Magic, Charlie Brown’ are both very enjoyable specials which to this day appeal to both new and old audiences. The Blu-ray release is good, featuring an accurate video presentation and dialogue clear audio mixes. The extras are lacking, but at least nothing is missing from a previous release. Overall the Blu-ray release is easily ‘Recommended’ to all.